​I was born in Trinidad and Tobago, migrated with my family as a teenager in the mid 1980’s, and I have lived most for my life in Toronto. In 2013, I moved further south to Burlington ON, where my spouse and I enjoyed the first three years of marriage. Following my ordination on May 27th 2017, I became the minister of Emmanuel United Church, together we are getting to know each other and having fun. As your minister. I bring to ministry a passion for pastoral ministry and a commitment to building bridges between churches and communities. I strive to be missional in my personal life and I extend this value to congregational ministry. Together formed in Christ’s love, we show Christ’s love, so that Christ is known through our loving action in the world. I bring to Emmanuel United Church broad pastoral gifts, and ecumenical and interfaith experiences, skills in engaging faith and culture, and a first career in community development/ engagement research. 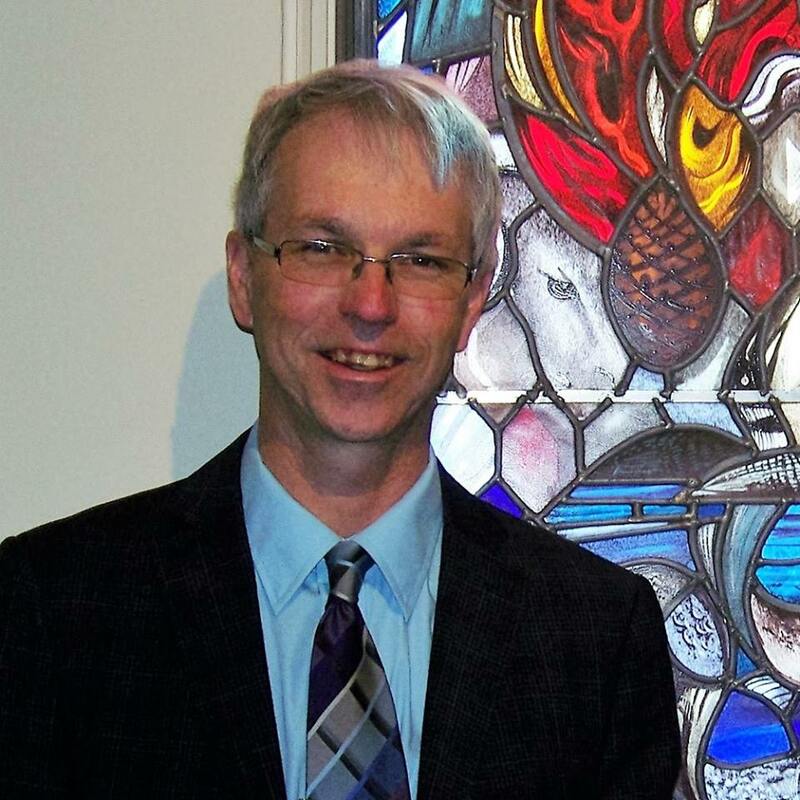 Prior to my ordination, I served the United Church of Canada as a Mission strategist, Director of Outreach and Missions ministries, Minister with Children and Youth and as a community outreach minister. My spouse, a commitment to a healthy lifestyle, a love of nature, faith and life-giving relationships keep me balanced and grounded. My spouse and I arrived in the North Bay area in mid July 2017, we are enjoying the hospitality of the people and we look forward to enjoying the hiking trails and maybe some cross-country skiing. Born and raised in North Bay, I studied music locally and received my grade 10 piano practical certificate in 2007. I have sung as a chorister with the North Bay Choral Society and served as organist for two major choral works in Choral Society performances. I am a founding member of the Rapport and sang tenor with Rapport for many years. I have also served as their Accompanist and President. I have served as accompanist to the North Bay and Mattawa Interlink Choirs. I have taught music privately. Prior to coming to Emmanuel, I had served Corpus Christi Catholic Church and St. John’s Anglican Church as organist and choir director, a position that I had maintained for twenty two years. I have played for numerous weddings and funerals in all denominations and continue to receive requests to do so. I enjoy making music with, and being a part, of the Emmanuel Church Community. I relocated to North Bay in June of 2017, closing the door on my career as a Chief Executive Officer /Chief Librarian. Working at Emmanuel United Church in the role of Administration and Secretary allows me to continue to utilize my office skills and helps introduce to me new learning opportunities. I grew up and graduated from secondary school in Sturgeon Falls and lived and worked at libraries in Northern; Southern and Eastern Ontario. With family here in the community as well as locally I am taking advantage of their proximity and enjoying many regular visits with them.